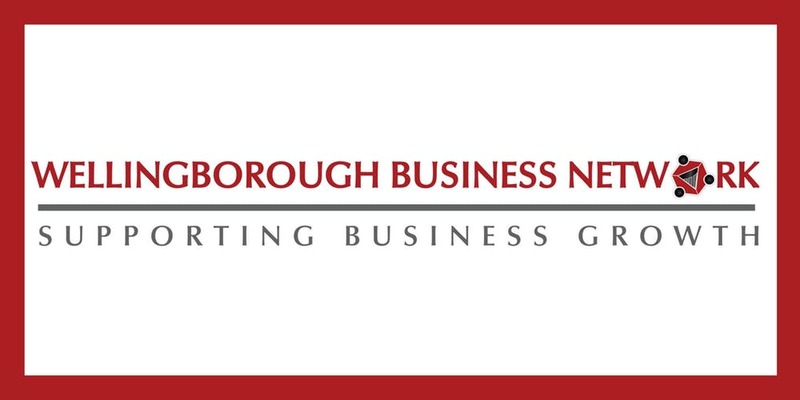 The Wellingborough Business Network meetings are open to all businesses, sole traders, limited companies and PLC’s. Please note that places may be prioritised for business within the District of Wellingborough. A charge of £4 CASH ONLY will be payable on the day for refreshments for our meetings.